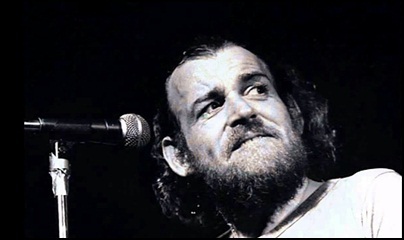 On December 22, 2014, John Robert “Joe” Cocker, died aged 70. He was singer and musician, with unique gritty voice and stage movements. He gained world popularity with his performance of the Beatles song “With a Little Help from My Friends” at “Woodstock” and “Isle of Wight” festivals in 1969. 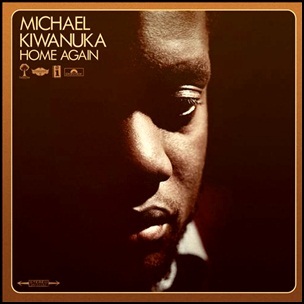 Cocker has received several awards, including a 1983 “Grammy Award” for his song “Up Where We Belong”; 2007 a bronze “Sheffield Legends” plaque in his hometown and in 2008 “OBE” at Buckingham Palace for services to music. Magazine “Rolling Stone” ranked him at number 97 on its list of the “100 Greatest Singers”. 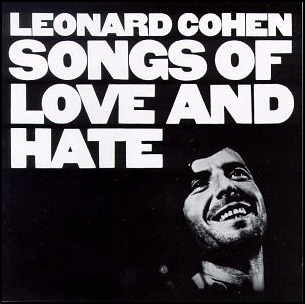 On January 19, 1971, “Columbia” label released “Songs of Love and Hate”, the third Leonard Cohen studio album. It was recorded in August 1970, at “Isle of Wight” and “Trident Studios” in London, and at “Columbia Studio A” in Nashville, and was produced by Bob Johnston. All tracks by Leonard Cohen.